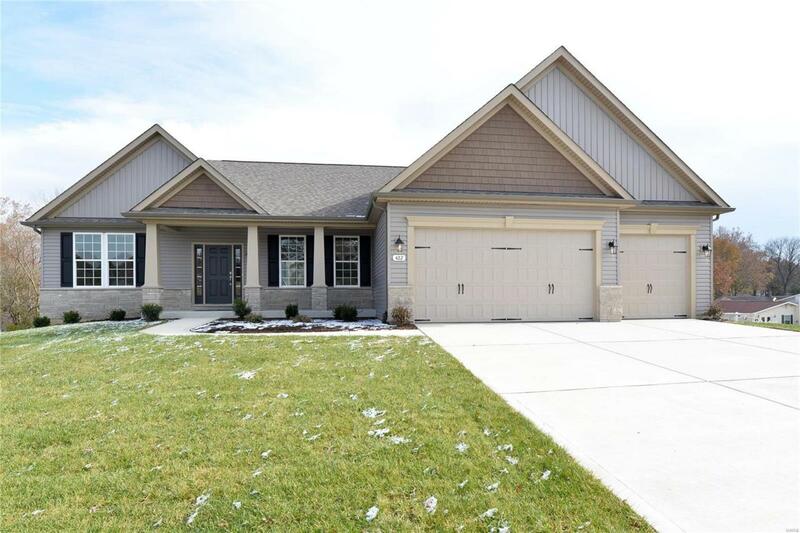 This gorgeous ranch-style home has 3BR, 2BA, a 3-car garage, and a walk-out basement, all located in Cerny Estates, a private enclave of ten 1/2 acre luxury home sites in Eureka. 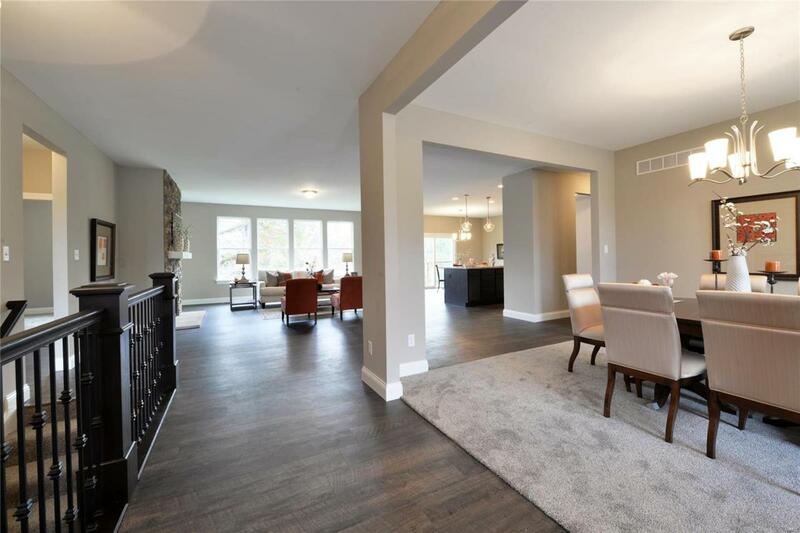 The Waverly showcases a split bedroom open concept design with 9' ceilings throughout and a Great Room with a beautiful gas fireplace with stone surround. The Cook's Kitchen includes stainless steel Whirlpool appliances, including a gas cooktop and electric double wall ovens. There's also a prep island, breakfast bar, and ample counter space, all with Cambria tops, plus 42" cabinetry. The Owners' Suite features a large walk-in closet with natural light and a Master Bath with double sink, private water closet, garden tub, and separate walk-in shower. 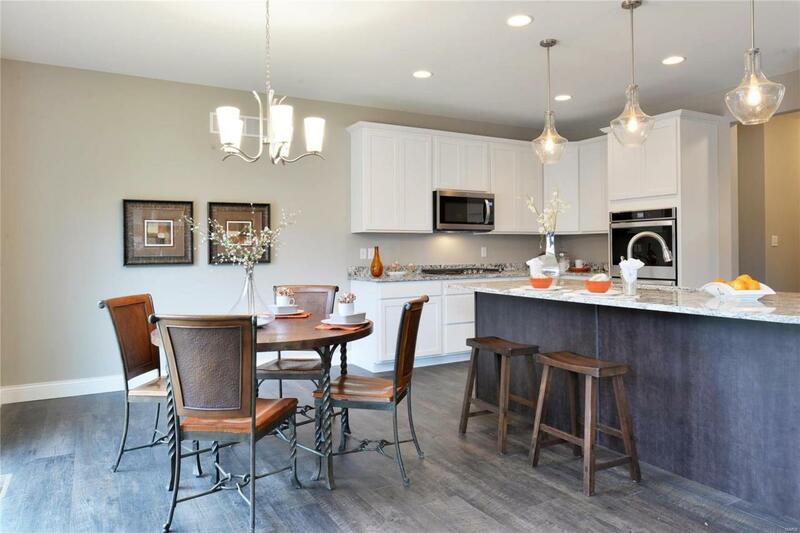 Additional luxurious touches include a designer-inspired exterior color scheme, 5 1/4" base boards, 3 1/4" door casings, free-slide closet shelving, and much more. 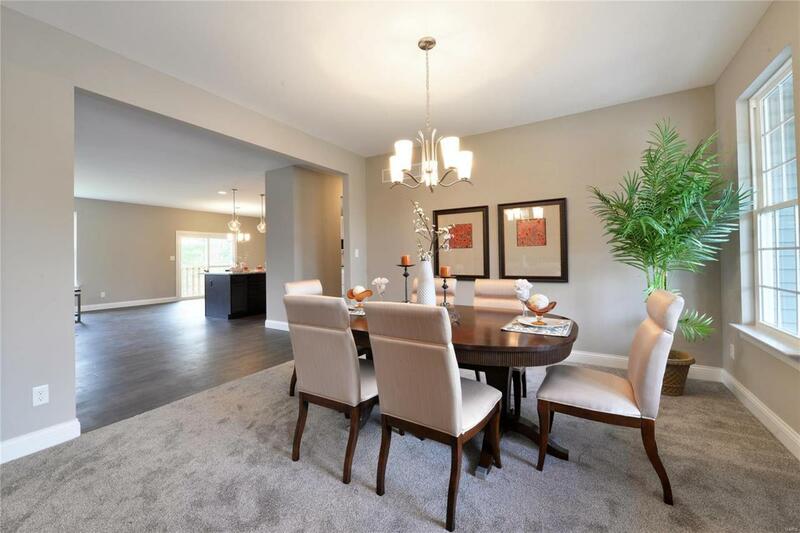 See the Sales Representative for all the included features of this home and community.